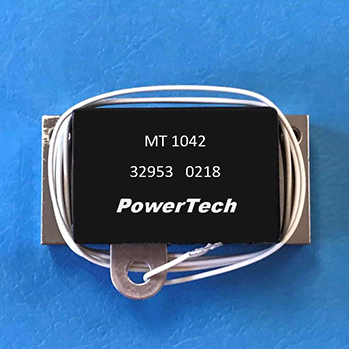 All PowerTech™ transistors are designed to handle high currents with low losses. Heavy copper emitter/base metallization and large emitter periphery combine to keep VCE(SAT) low and maximize Safe Operating Area (SOA). 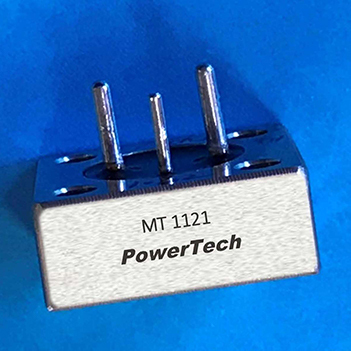 A single PowerTech™ transistor or Darlington circuit can often replace several paralleled transistors, lowering lead inductance and eliminating the need for power robbing matching resistors. 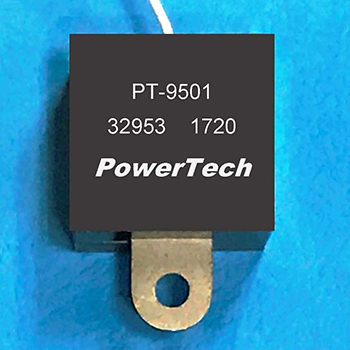 PowerTech™ transistors are offered in hermetically sealed packages ideal for high reliability applications. 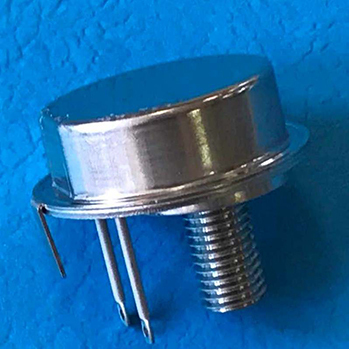 All packages are designed with a large copper mounting base for efficient heat sinking to keep temperatures low and reliability high. 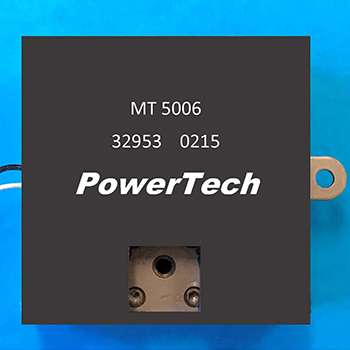 Designed to meet the demanding needs of the military and aerospace communities, PowerTech™ transistors exceed the stringent reliability requirements of MIL-PRF-19500. This capability is guaranteed through careful design and 100% device testing and screening. Standard and custom package designs are available for all PowerTech™ products. 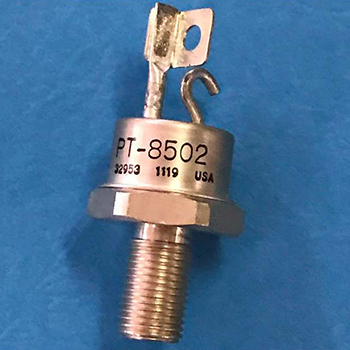 Our extra heavy copper metalizing assures maximum thermal and electrical conductivity and yields the highest resistance to second breakdown with the lowest VCE(SAT). It does not stop there. 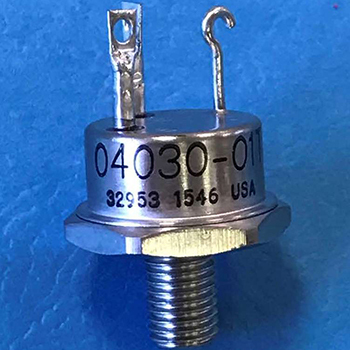 All die are mounted onto an integral moly-copper heatsink so we can categorize and pre-test our die at high currents to ensure maximum reliability in the final packaged device. All products are designed and tested to ensure that the highest quality and reliability standards are met. 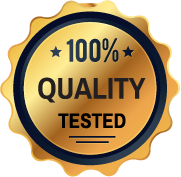 All products are 100% tested prior to shipment. Can't find what you're looking for? 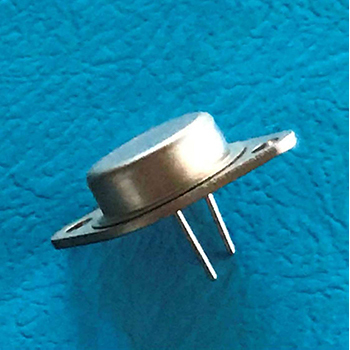 Visit Xtreme Semiconductor, your High Reliability Solutions company for all your Hard-to-Find, Obsolete or Trailing Edge technology product needs.